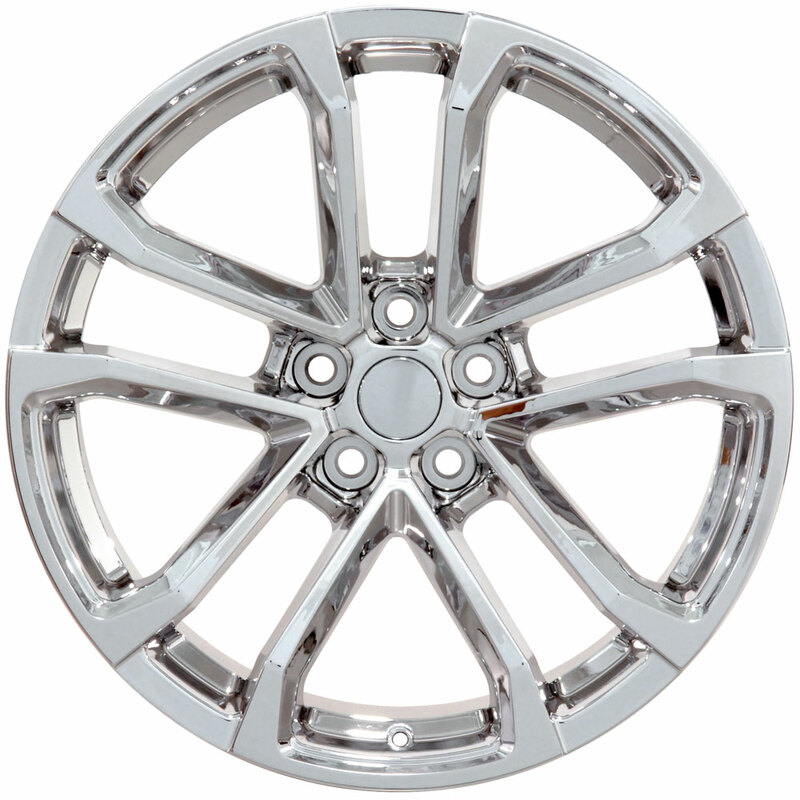 Notify me of updates to Chevrolet Camaro ZL1 2010-2019 20" CV19 Wheel fits Camaro Chrome Finish 20"x8.5"
Fits: Chevrolet Camaro 2010-2019. 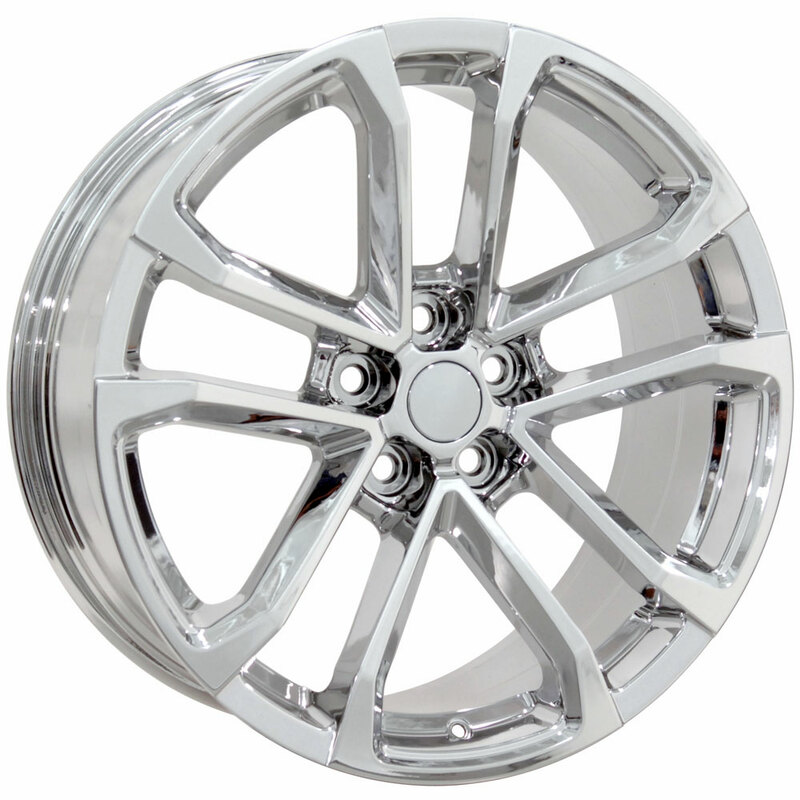 Fitment guaranteed for stock equipped vehicles only.WILL NOT FIT: SS or ZL1. Fitment is not guaranteed for vehicles equipped with upgraded or modified brakes, suspension or drive train. Upgrading to a staggered application on a non-staggered vehicle may require programming modifications by your dealer for 2010-2011 models.